If you are a company owner or decision maker, what will you choose in front of environment protection and social responsibilities and associated high costs? In summer 2018, Luxe.Co was invited to visit the Danish jewelry brand, Pandora’s factory in Lamphun, Chiang Mai in Thailand. Mr. Lars. R. Nielsen, GM of Lamphun Production Center, and Ms. Trine Pondal, Pandora Group CSR Manager also had exclusive interview with Luxe.Co. They shared Pandora’s complex and challenging implementation of environment protection and social responsibilities. With sales increase, Pandora wanted to further increase its production capacity in 2014. 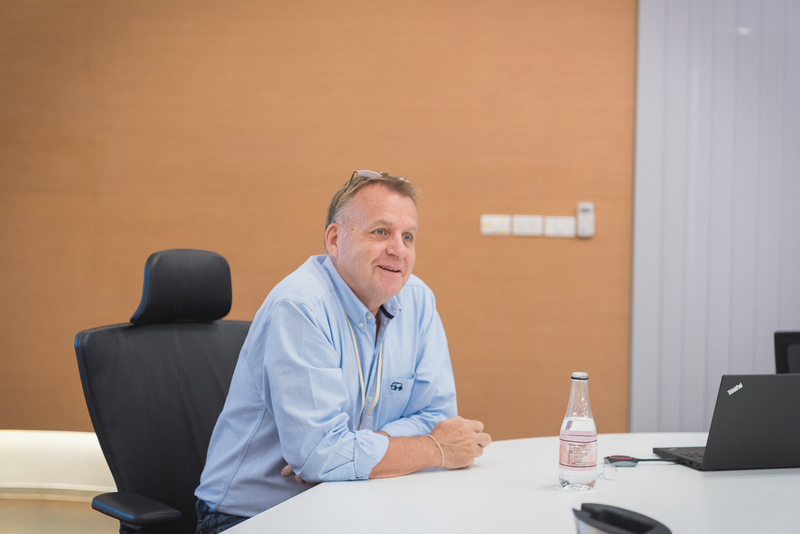 After considering a variety of options, Pandora decided to reduce the concentration risk and not to increase the existing scale of Bangkok factory. Instead, Pandora would build a second factory in Lamphun, Chiang Mai, which would cost 15 months and over 2 trillion working hours. It is worth mentioning that the factory passed LEED Green Building certification, which meant that there was 15% more construction cost than ordinary factories. Due to special materials required, workers’ working hours must meet certain standards in the construction process too. The recently finished new headquarter of Pandora and its production facilities in Bangkok, have also passed LEED Green Building Certification. Future production facilities will also meet LEED Green Building Certification standards. Although construction costs have increased, the sustainability effect is evident. The rooftop PV panels installed at the production center can produce up to 1,420 megawatts of electricity every year, which is equivalent to the average electricity consumption of 700 households. Innovative air-conditioning and ventilation systems not only provide fresh and pure air, but also reduce the energy consumption by as much as 80%. Energy-saving measures, renewable energy and energy monitoring have reduced the center’s energy consumption by 18% compared to traditional jewelry processing plants. Carefully selected indoor water installations and specially designed water management systems have reduced the production center’s water usage by 45%. 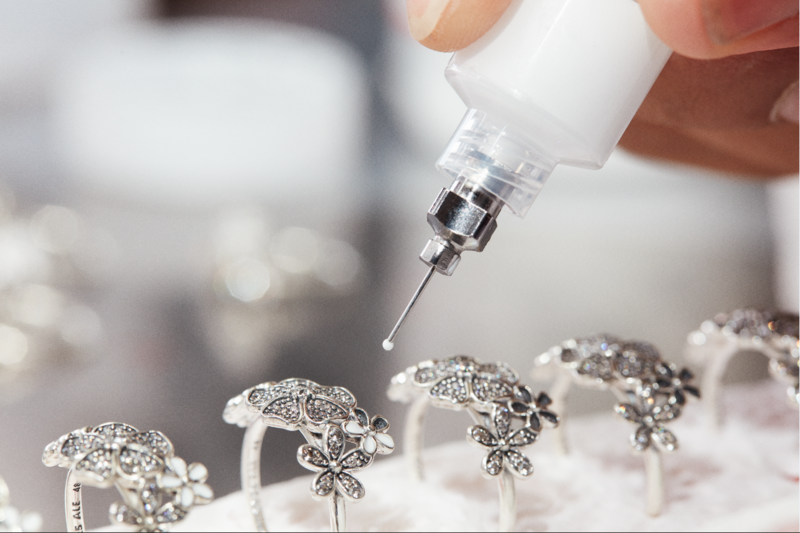 Pandora attaches great importance to environmental protection measures in the production process. In 2017, 97% Silver and 74% gold used in the production of Pandora’s jewelry were derived from recycled materials, of which the main source of recycling was waste from internal production. Pondal revealed that the recycled silver had over 95% less environmental impact compared to mining silver. In addition, Pandora uses a lot of artificial gems. Each year Pandora consumes 2.6 billion pieces of gems. The production of natural gems is simply not enough to meet the demand. Compared to natural gems, artificial gems are less expensive and easier to trace the origin, and has much less pollution to the environment. In addition to jewelry materials, the glass, wax and rubber waste in Pandora’s production process has been recycled 100%. In summer, the temperature of Chiang Mai becomes very high and it is even more humid in the rainy season. But when walking into Pandora’s factory, you will feel refreshed. Currently the biggest energy consumption for Pandora is from air conditioners. Pondal stressed that they would not reduce the air-conditioning spending for energy saving, because it was about the work environment of employees. “If we cut down on air-conditioning, we would have a better number on energy consumption. But the working environment for employees would be worse,” said Pondal. Compared to the Bangkok factory, the production efficiency in Chiang Mai is improved significantly. The production cycle is reduced from 8 weeks to 4 weeks. Bangkok factory has 15 buildings. 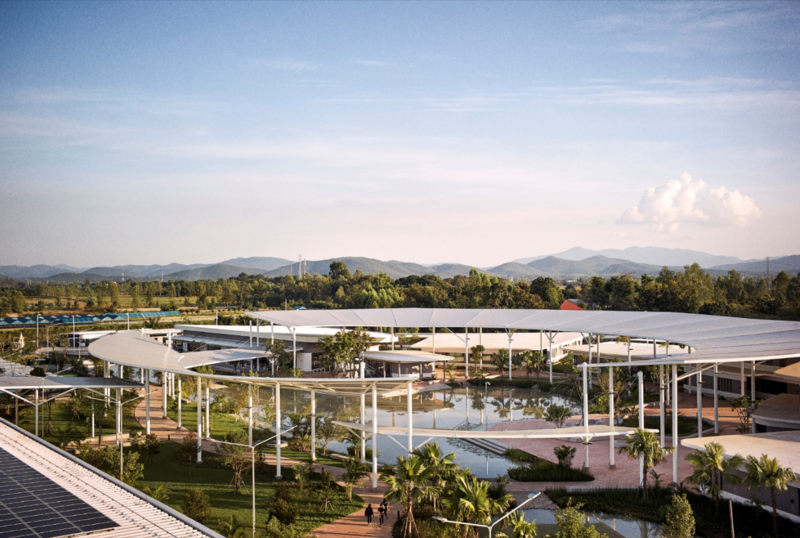 Chiang Mai’s production facilities have the entire production line concentrated in one building, in order to avoid the transportation issue of raw materials and semi-finished products between different buildings and floors during the production process. Pandora has also set up a dedicated team to monitor the noise and lighting levels of the plant to ensure that the working environment matches employees’ needs. In addition, Pandora has adjusted the lighting in stores, to reduce energy consumption by 15%. This lighting energy saving is planned to be increased to 20% in the future. Pandora attaches great importance to social responsibility. However, they do not use this as a publicity priority. Nielsen said that the most important was not to use this to deliver information to consumers, but to try hard for the right thing and to equip Pandora with a very high social responsibility standard. 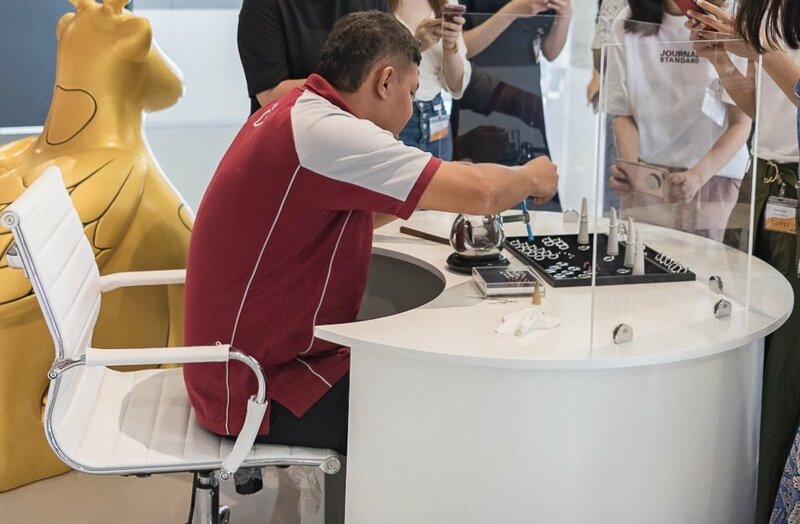 Pondal said that with Pandora’s actions and focus to social responsibility, they hoped to influence and guide more consumers, and to increase the public attention to social issues such as environmental protection. Consumers are more aware of the environmental and social responsibilities of clothing brands than jewelry brands. How to interpret brands’ efforts to consumers is rather difficult. Pandora has made efforts in this area. On one hand, young consumers are paying more and more attention to corporate social responsibility. However, there are still many consumers who do not care about it. for example, Pandora issued a statement on the full implementation of environmental strategy in 2017. For the raw materials in the production, more than 90% of silver and more than 80% of gold would be recycled. After the announcement, Pandora’s Facebook account received a number of messages inquiring whether the price would be lowered or the quality would change. Of course, many consumers are concerned about environmental issues. They also want to know how these initiatives will be relevant to them, Obviously, not only brands have to live up to the social responsibility (including the humanistic care of employees), but also they need to find a more suitable angle and channel to tell their “environmental stories” to consumers.